Usually LOL/OMG-worthy news is about the subject rather than the writer, but in the case of Steve Marsh, we'll make an exception. 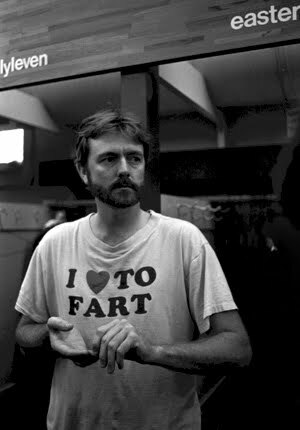 The Mpls.St.Paul Magazine scribe just penned a feature on former Minnesota Twin and recent Hall of Fame inductee Bert Blyleven for GQ. It's an entertaining bit of writing featuring Marsh's signature sardonic style. Click here to read the piece. Via Pat O'Brien on facebook via Geoff Roether.